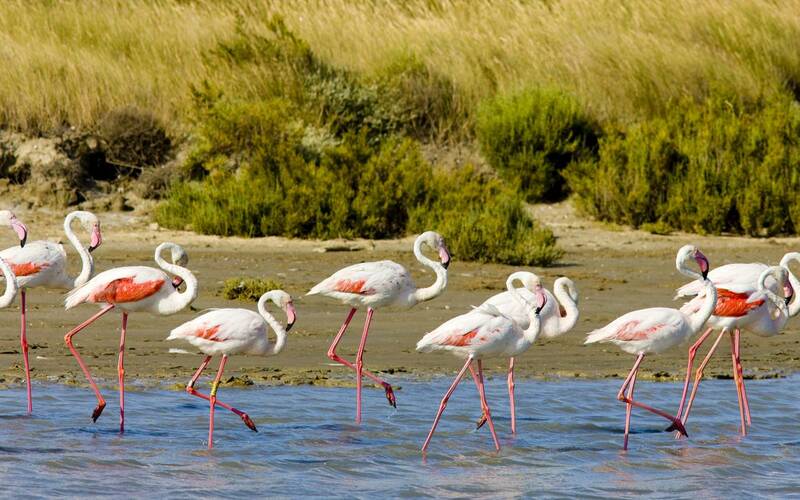 The Camargue is an area with a very strong regional identity. 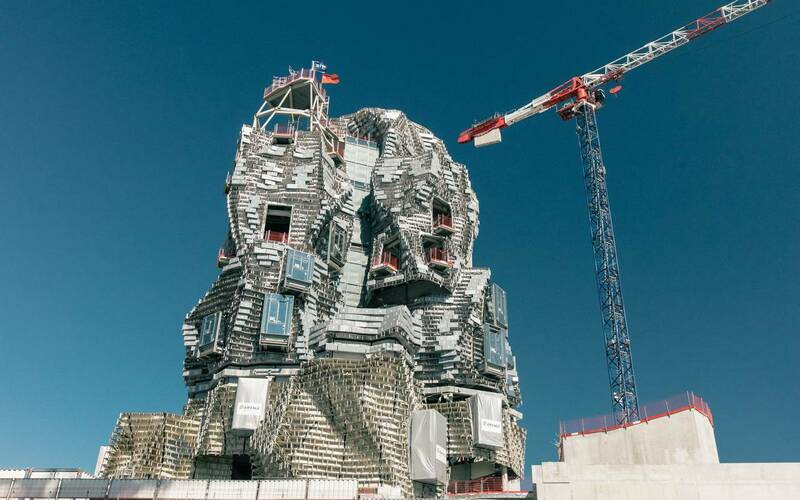 You will notice a complete change of scenery as soon as you cross the Rhone. 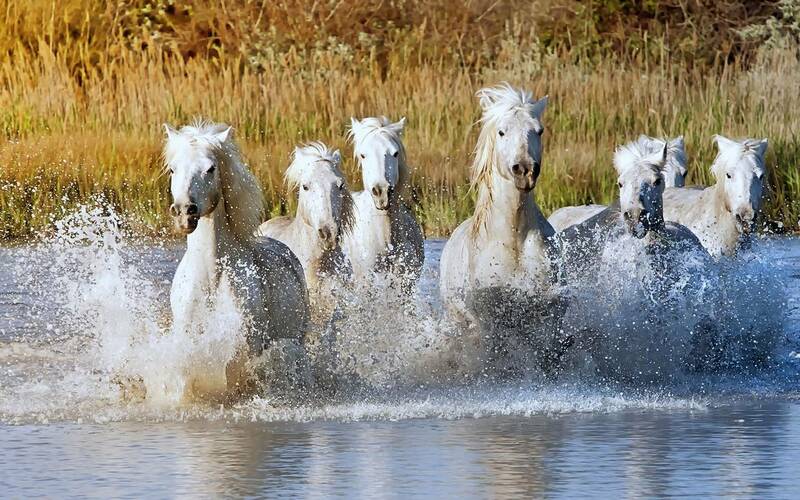 There are three main facets to Camargue culture; it is a land of bull culture (la bouvine), pilgrimages and is a migratory bird zone. 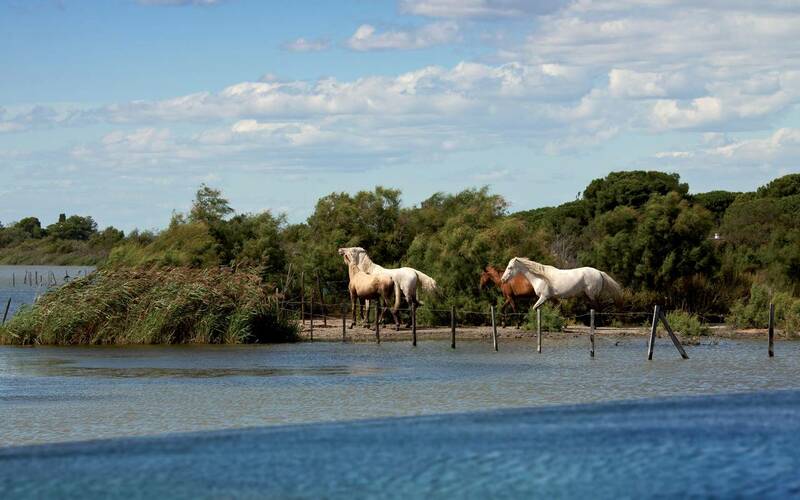 The bull culture comprises the bull ranches (Camargue bulls reared for the course camarguaise, and Spanish bulls for bullfighting) and the horse ranches that breed horses for the bull industry. 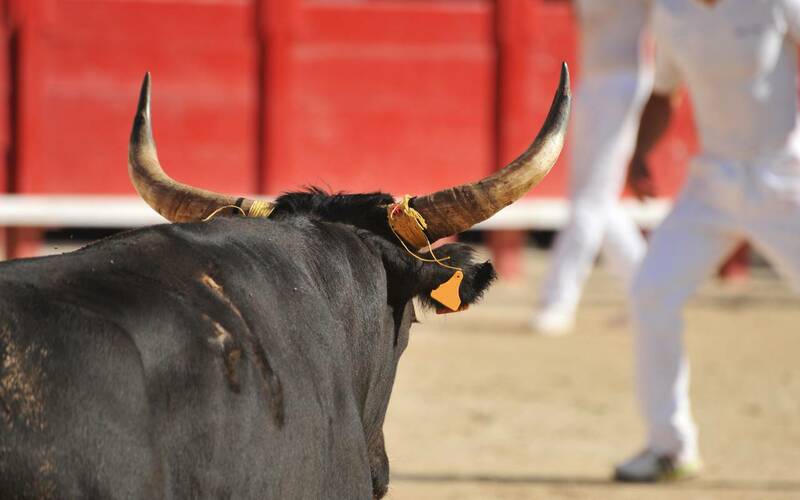 It also encompasses all of the events related to bull farming such as the abrivados (bringing the bull to the ring), the courses camarguaises, bullfights, branding, castration and the roussataies, as well as the traditional dress of the herdsmen and the Mireille and Arlésienne outfits of the girls and women. 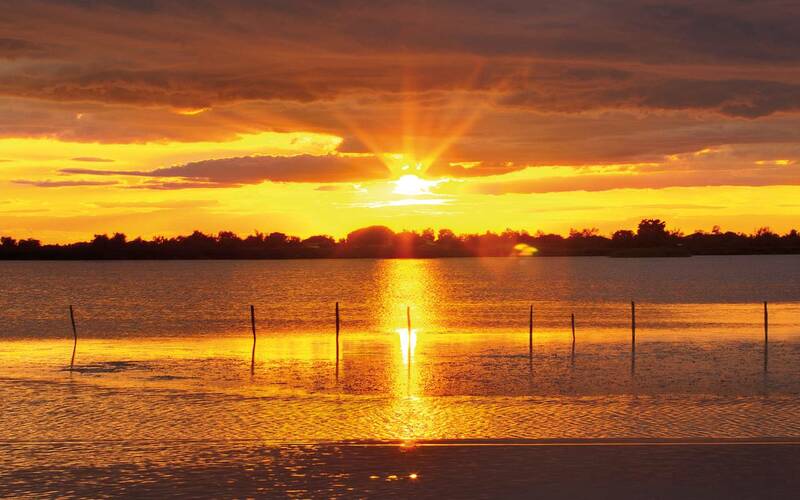 The migratory zone is the Rhone delta, which is one of Western Europe's three largest wetlands, along with the Po and Guadalquivir deltas. It has long been a land of many pilgrimages, ever since the first Christians, driven out of Palestine by the Roman occupant, became stranded at the mouth of the Rhone. The best known of these is the gypsy pilgrimage that takes place on 24 and 25 May, which celebrates Sarah's welcoming of St. Marie Jacobe and St. Marie Salome. However there are others. 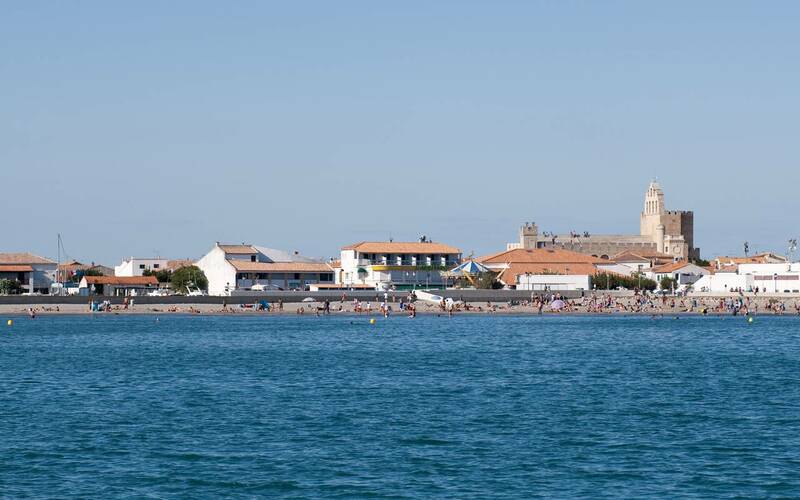 During the October pilgrimage, a superb historical re-enactment takes place on the village's Plage des Saintes beach. Discover our offers for your stay at the Lodge St. Helene. Best Available Rates. Je viens de passer une nuit dans cet établissement que je recommande vivement. Dès l'arrivée on reçoit un excellent accueil du propriétaire qui prend le temps de nous donner des conseils et répondre à nos questions.